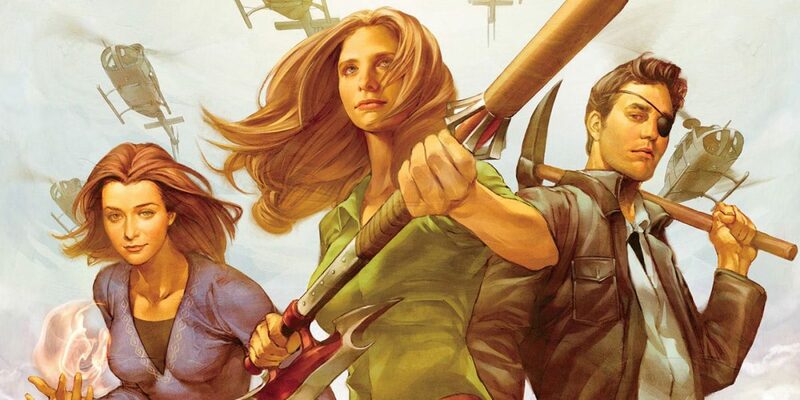 Speaking to CBR, creator of both series, Joss Whedon, said that FOX are taking the rights of Buffy back and, ergo, taking it off Dark Horse. However, he teases that one of his other properties, Dr Horrible, may be coming back. 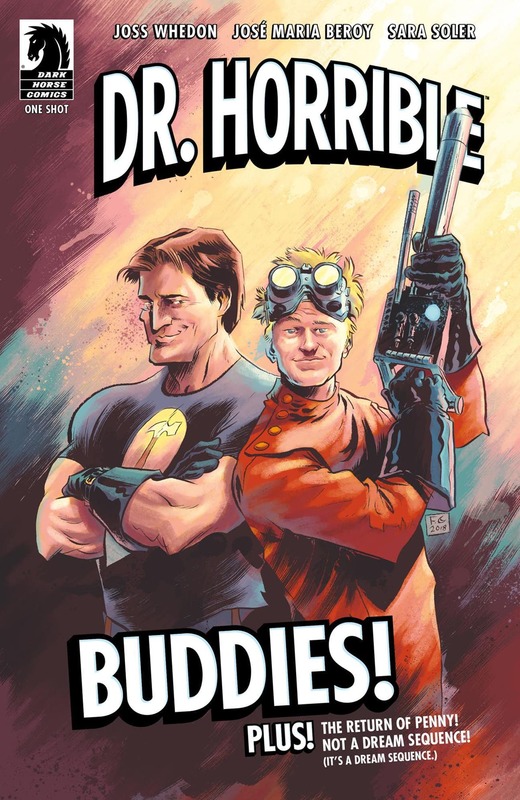 Of course, we’ve been hearing that a Dr Horrible sequel was in the works for years now (here) so, while we’ll be happy enough with a comic, we’d really like to see Nathan Fillion and Neil Patrick Harris back at it instead: “I know I’ll get back to it because we talk about it all the time. I saw Neil [Patrick Harris] when he was doing Hedwig [And The Angry Inch], and after the performance I went backstage and said “You were amazing!” and he said, “When are you going to do a sequel? !”” said Whedon.